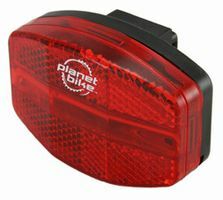 Planet Bike is a bicycle accessories design company in Madison, Wisconsin. 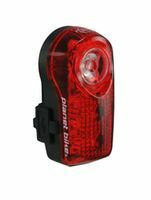 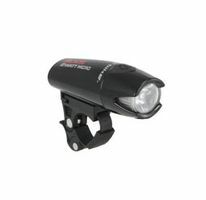 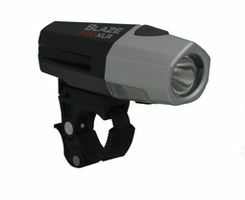 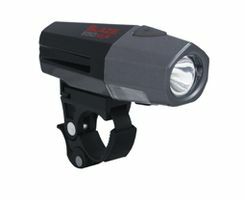 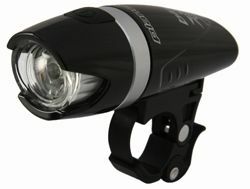 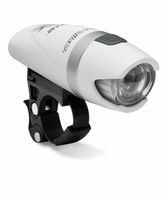 Known for their ubiquitous Super Flash lights, Planet Bike also sells bike computers, cargo racks, gloves, seats, and some great fenders, among many other products. 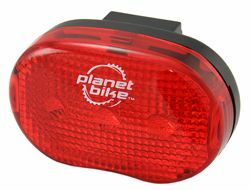 Planet Bike is also a strong supporter of the bicycling community, donating 25% of their profits to bicycle advocacy.